Terrace dining and the view over Bell Sound at the Great House Restaurant. 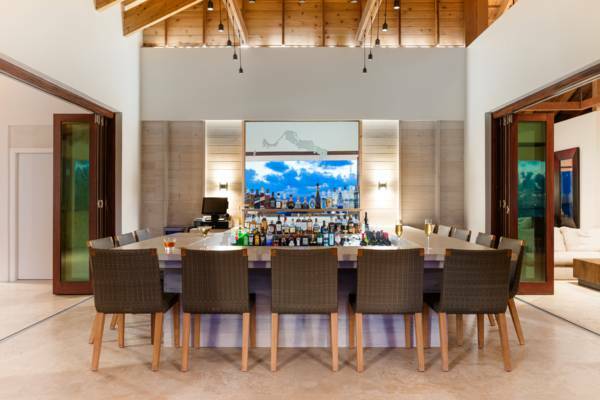 The Great House Restaurant at Sailrock Resort offers fine seafood, international and Caribbean dining and incredible panoramic views over Bell Sound and Long Beach. Open for breakfast, lunch and dinner. The bar at the Great House Restaurant. Last reviewed by an editor on 12 June 2017.